Mattisse Bakery has been baking authentic artisan sourdough since 2001, creating a range of delicious breads that use only the highest-quality ingredients. All of their breads are free from preservatives, additives and chemicals and they use natural sourdough cultures — not artificial leaveners. 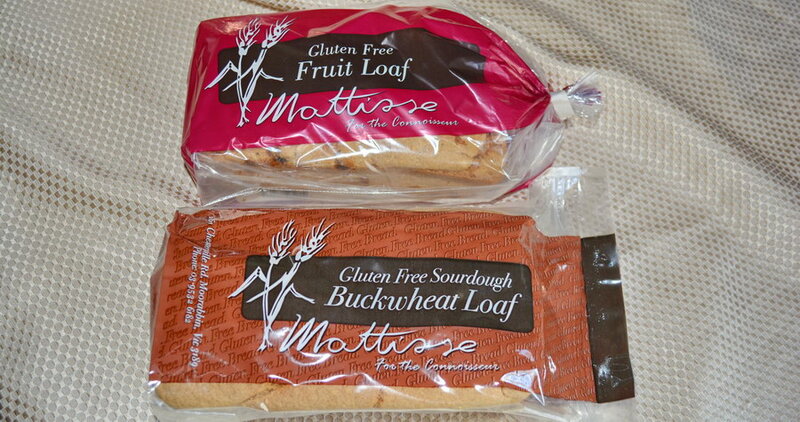 Mattisse breads are also dairy and egg free. We primarily supply the Mattisse Gluten-free Buckwheat loaf and Buckwheat Fruit loaf which both come in long-life resealable packaging. Buckwheat is the base ingredient in Mattisse’s gluten-free bread, as it produces a nutty, flavoursome and springy loaf that is also very good for you. Buckwheat is not related to wheat in any way, and it can be safely eaten by coeliacs and the gluten-intolerant.